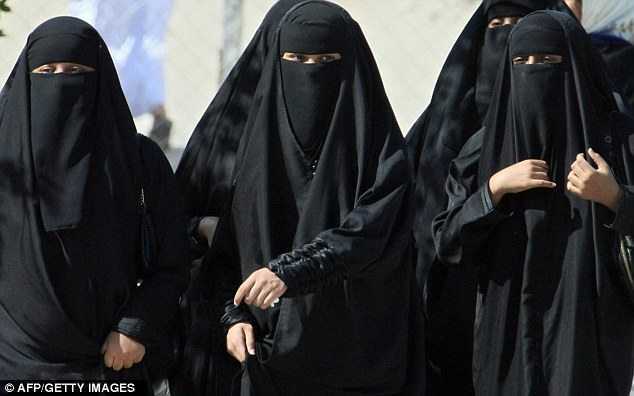 In all honesty, religious women of every persuasion are supposed to dress modestly. That means clothing that is not revealing and doesn’t cling too closely to the body. For Christian and Jewish women, a little leeway is given. For followers of Islam, none is. In Islam, the whole woman, in fact, is treated less like a lady than like a piece of livestock. 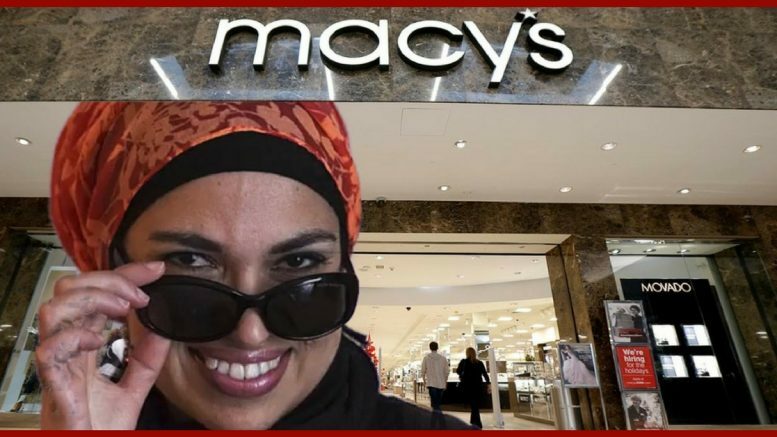 So it was really rather shocking to hear that one of the nation’s largest retailers, Macy’s, is now going to offer a clothing line catering to Muslims. The national high-end retailer is working with Verona Collection, a modern Islamic clothing boutique, Fox News reports. Lisa Vogl, a 2017 graduate of Macy’s business development program for minorities and women, runs the company. And yet Christian and Jewish women who face the same problems get no such special treatment. Most of us actually get creative with where we shop and what we buy rather than guilting retailers into treating us like a special class of people. Just sayin’. This move by Macy’s is very disappointing for those of us cheering on Iranian women who are jailed for removing their headscarves in public. We also are witnessing the very slow Islamicization of America whether we want it or not. This is how they operate: move into a country over a period of decades and gradually invade it. This is exactly what happened in Spain, and other parts of Europe 1300 years ago. It’s a slow, but hostile takeover. And it is happening here. Well, some of us out on the fruited plain are not going to participate. If Macy’s is kowtowing to the invaders, they are not getting this writer’s business. There are plenty of other retailers out there with modest clothes for this Christian (okay, Catholic) woman.